First official update with brand new HTC Sense 5.5 for the HTC One arrived today. The new software number is 3.62.401.1 and it's based on Android 4.3. To receive the OTA update your device must be running 2.24.401.8 software and you must own the international version of HTC One (M7_UL). If there is no update for you CID yet, you can download and flash stock system dump instead. I have ARHD 4.3 google edition installed on my phone. If I install this odexed ROM now, will I be able to get OTA updates after that? Thank's mike I need hboot radio etc for 3.62.401.1 but link http://arhd.onedroid.net/db_mirror/Firmware/index.php?dir=HTC%2FHTC_One%2F is offline? do you need to be rooted and unlocked to flash this RUU? Can you let me know the step by step process how to flash. Do you have twrp or cwm recovery? If you do put zip file in your internal storage than goto your recovery and install it. How can I personalize lock screen and change font, I'm on arhe 30.0, tux. Will this Rom work for the Verizon HTC one? Sorry I'm new to the whole flashing roms process. I'm already on ARHD 30, if I flash 31, do I lose my homescreen settings? Wifi PWs? etc? I bought one year ago a second hand HTC One X with the Software Android Revolutin HD 7.1.0 by mike1986. Do you know how could I to upgrade to HTC Sense 5 and Android 4.3? Can anybody tell me if I can flash the rom for the Verizon HTC one ? What's the best way to get sound options on the advanced power menu i.e. the ability to have sound/mute/vibrate options when you hold down the power key. This is missing. i updated my firmversion to 3.62.401.1 and since then my batter life has reduced by half and also in the power option in settings it shows that the android system consumes around 95-99% battery.. while in the previous firmware version it was never so high. and also it doesn show the usage of other applications. can these be the possible bugs of this version? if yes then do we xpect another update on the same soon? Is anyone else having bugs with text app not working correctly? I can't creat new text mssg from the app. Or Blinkfeed not being able to select topics with the 31.0 Sense Rom? I have a little dilemma. I wiped my data, cache, etc, and flashed the ROM just like the instructions told me to. I rebooted and then rebooted back into recovery, after setting up Sense, to flash some mods. Every time I tried to flash a mod, my phone rebooted in the middle of installation. What do I do??? Can I install this rom on note 2 ? I've read your threads [SYSTEM DUMP][24.10.2013] HTC One *STOCK* ROM | 3.62.401.1 | Jelly Bean | HTC Sense 5.5 (http://forum.xda-developers.com/showthread.php?t=2224752), [GUIDE] Complete Flashing Guide | Rooting | Going Back To Stock | 05.05.2013 (http://forum.xda-developers.com/showthread.php?t=2265618) and, please, I need your help! I've unlocked the bootloader, flashed a custom recovery (TWRP) and rooted my HTC One. The problem is: after all this process, I’ve downloaded and installed OTA 3.62.401.1 (Android 4.3) and, for my surprise, HTC Sense 5.5 is very unstable. I don’t know if it’s due to rooted phone and/or custom recovery process. I've tried a factory reset, but everytime opens the TWRP recovery. So, my question is: How do I revert to stock recovery, unroot my device and relock the bootloader (step-by-step) as long as I can receive OTA updates, do a factory reset and, who knows, solve the instability of Sense 5.5? Must I be S-OFF to flash a RUU? (My device is S-ON). 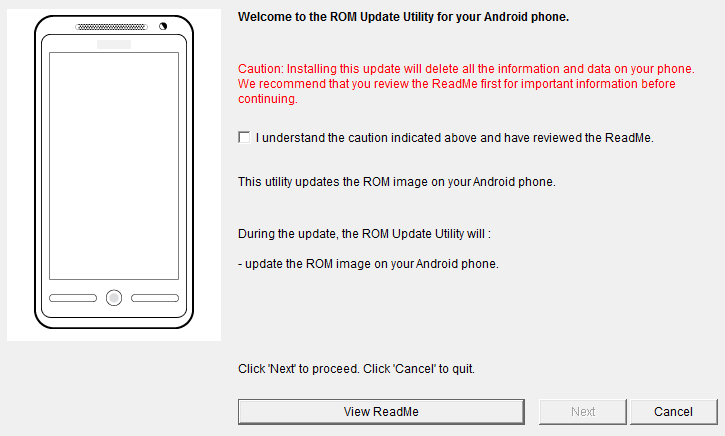 Can I flash the odexed version of HTC update build 3.62.401.1 to my phone that has this build yet? Is it possible to brick my phone? My CID is HTC__001. What am I doing wrong? Am I at 100% stock or I should do any more flashing .and will I receive ota ?